Cloud based services are here and now!! 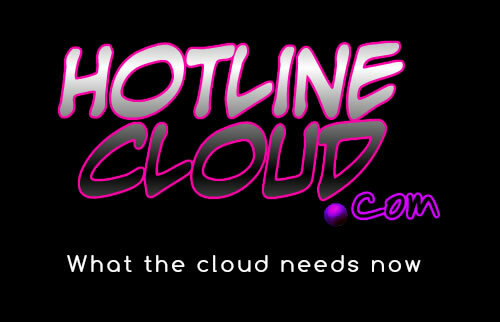 HotlineCloud.com is a dynamic web name that can be used for many different Industries. When you want it now, you get it on a hotline, when you need it now – you turn to the cloud – the combination of these two powerful forces can set any business up for Success.